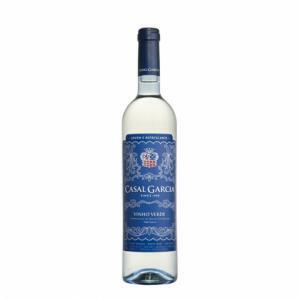 Aveleda elaborates this Casal Garcia Branco ($5.36), a white wine from the region of Vinho Verde from the trajadura, loureiro, azal tinto and arinto grapes and comes with an alcohol content of 10%. 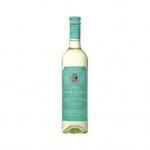 The Casal Garcia Branco is the ideal white to combine with japanese cuisine and cheese. 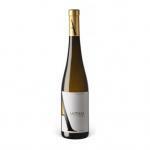 At Uvinum, this white wine scores an average rate of 4,2 of 5 points. Casal Garcia Branco , an authentic Vinho Verde of high quality whose maker is none other than the experienced Denis Bourdieu himself. 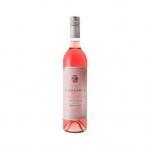 Rich fruity aromas are responsible for this delicate and bright wine' freshness and liveliness. Thanks to its vigour, the Casal Garcia Branco is especially appropriate for relaxed and convivial atmospheres. 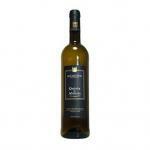 - Mouth: delicate aromas, fruity, young and balanced. PREPARATION: the grapes are pressed at low temperatures. The honey is clarified and fermented at controlled temperatures. Before bottling, the wine is filtered and stabilized. PAIRING: for the appetizer, with oriental cuisine such as sushi and sashimi, fish, salad. A simple but very palatable white wine. An excellent quality / price. - View: citrine, clear and look slightly effervescent. 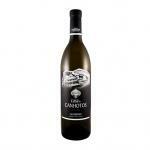 - Nose: Soft and fresh wine with a delicate, fruity, young and balanced aroma. - View: light green lime. 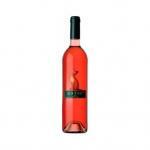 - Nose: delicate aromas of fruit. - Mouth: fresh, soft, young and elegant. This seemed more yellow than other vintages. Smell a bit like the lemon grass. It is asweet wine. I liked it with cooked shrimps. My friends wanted me to taste it. 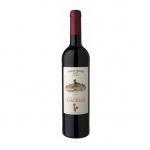 - Nose: soft and slightly fruity with floral aromas. - Mouth: Light, fresh and fruity. 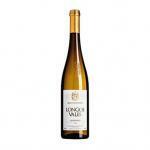 citrus notes are some of the fruity aromas that define the freshness and youth of this clear and delicate wine. 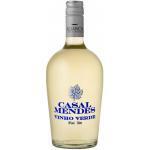 If you want to buy Casal Garcia Branco, at Uvinum you will find the best prices for Vinho Verde white wine. Get it now at Uvinum, fast and 100% secure. We have over 59.000 products for sale becoming this way the biggest company to sell wine, beer, and spirits online in Europe with more than 38.000 clients who trust us.